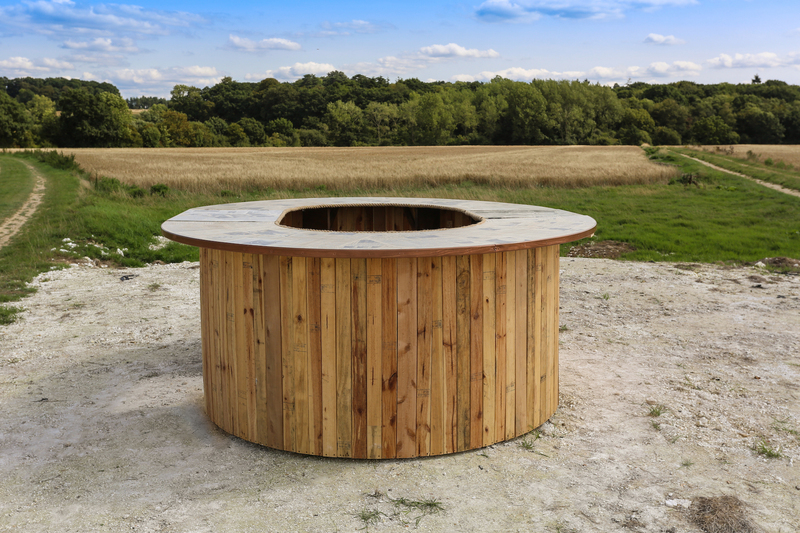 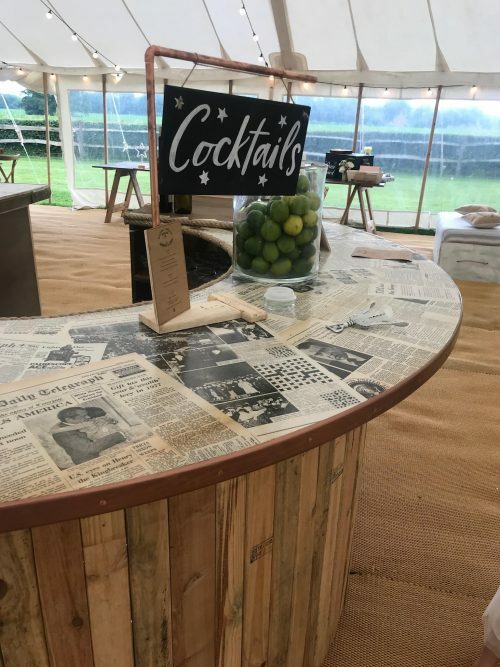 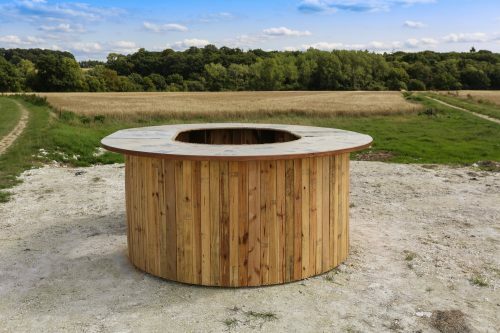 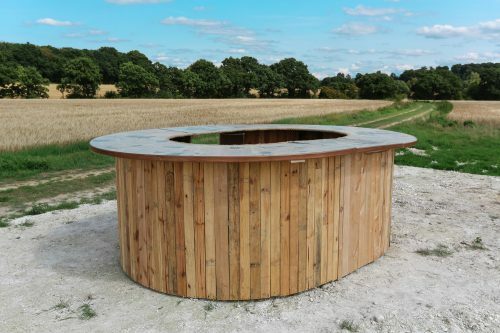 The latest entry into our Rustic Collection the Round Rustic Bar is the perfect centrepiece to any event space and can even fit around a traditional marquee pole! 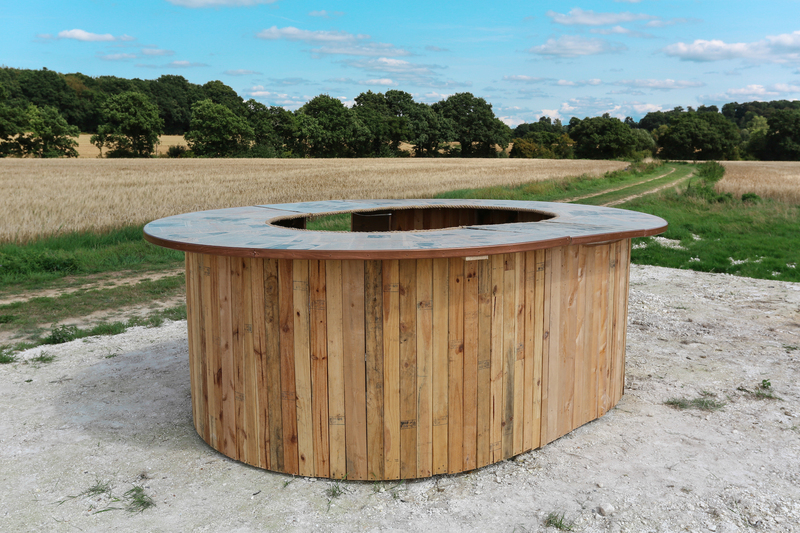 Made almost entirely from wood with great emphasis on the finer details this bar can cater for up to 500 guests. 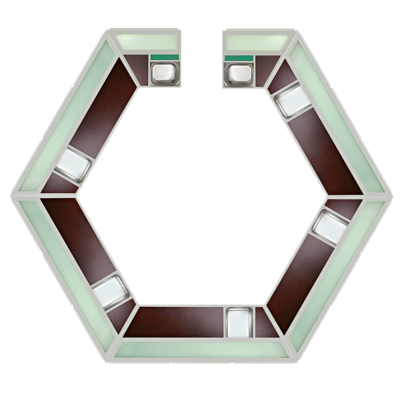 With a generous counter top, lots of storage space below and with access via a hinged counter top this bar is ideal for any event. 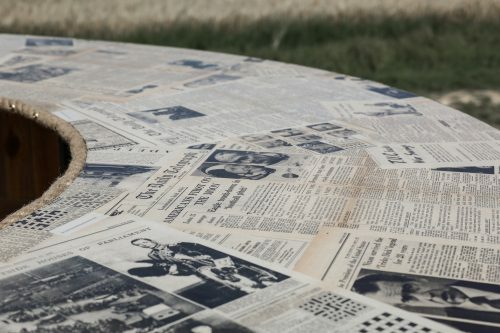 The counter top comes as standard with original newspaper clippings not only giving it a vintage look but also an authentic look back at the news stories of yesteryear! 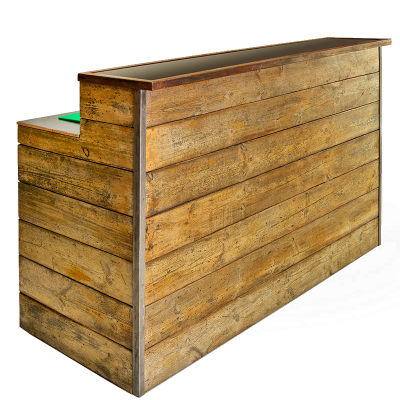 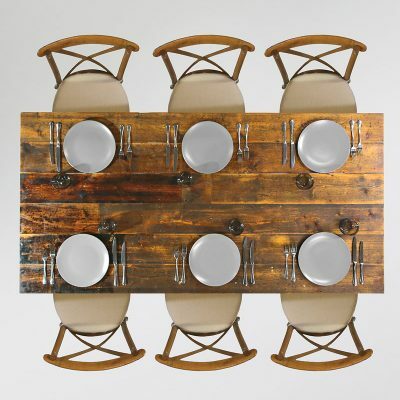 This bar will be a feature of you event that your guests will enjoy spending time and will live long in their memories! 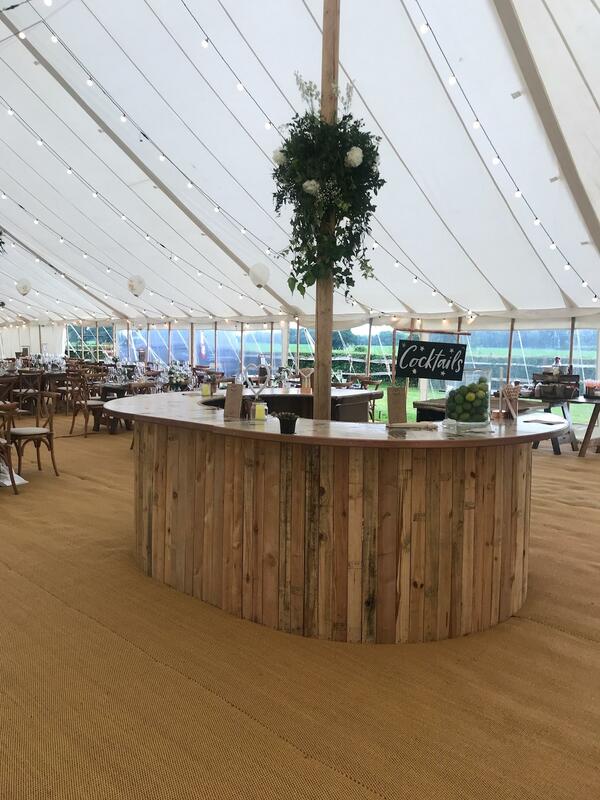 Based on the A3 just south of Guildford and 1 hour from Central London means that we can provide flexible delivery options, with out of hours possible, throughout the UK. 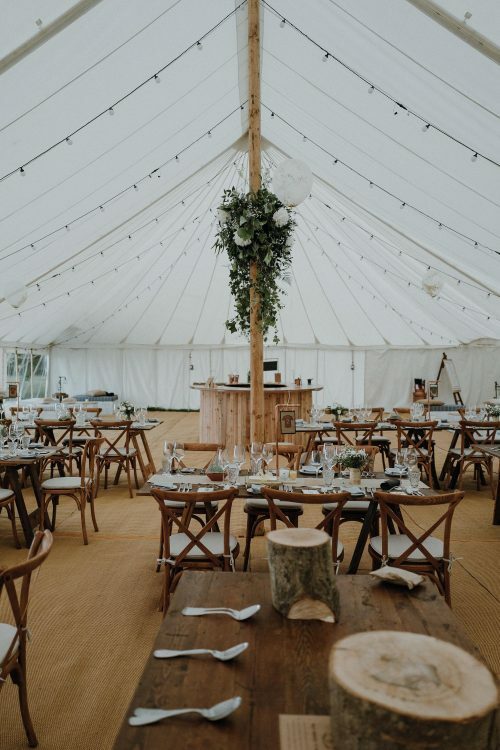 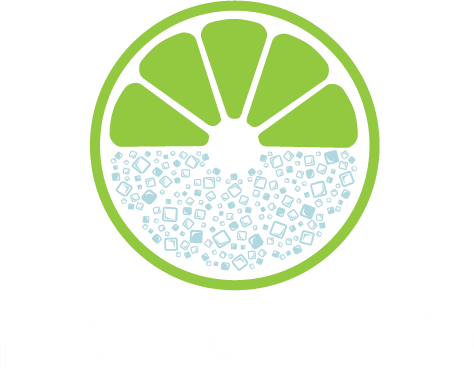 With many years in the industry, we know the importance of working within fluid event schedules, with and around other suppliers, and pride ourselves on our reliable, communicative, quick and discreet service to meet the needs of our customers. To check availability, find out more detail or make a booking please submit a contact form via the “Get A Quote” tab below. 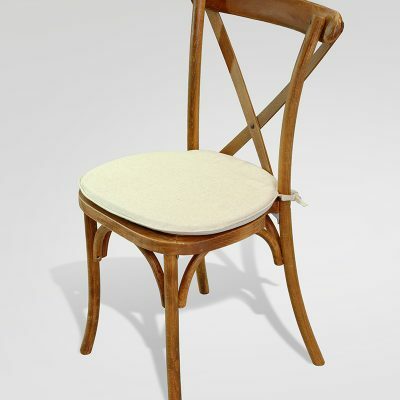 Alternatively, speak to us via live chat on the bottom right of your screen or call us on 0207 117 2618.